Healthy Alternative to Pork Sausage, CN labled. 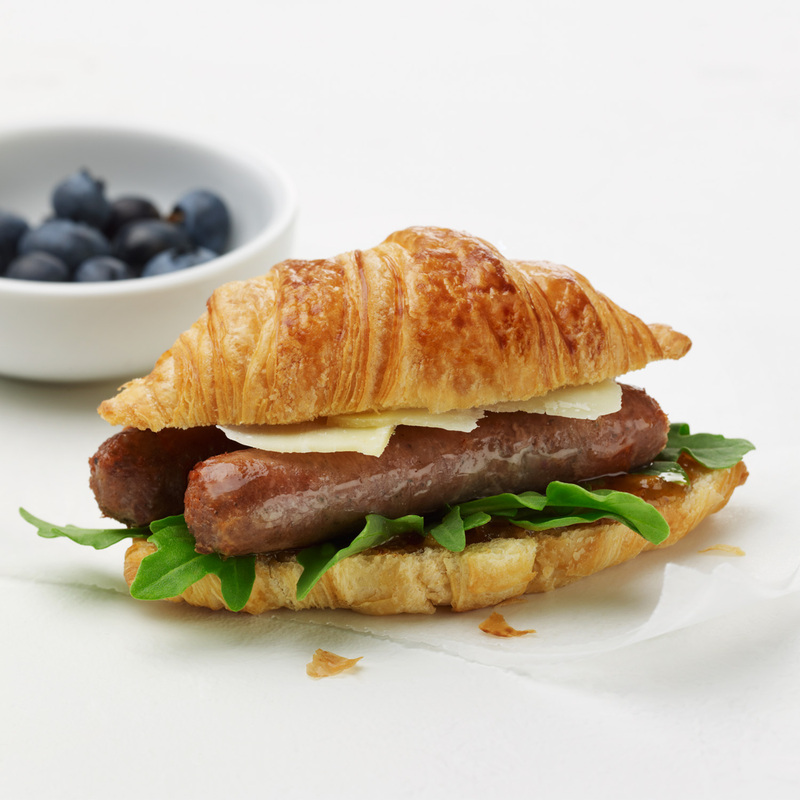 Low in fat and high in protein, Turkey Sausage Links offer a healthy substitute for traditional breakfast meats. ABOUT SAMPLING OUR FC Turkey Breakfast Sausage Links, 0.705oz - CN.